The EA uses time patterns. Trading on financial markets has a cyclical activity during the day. Optimization of the EA allows you to identify and trade the most active phases during the day. 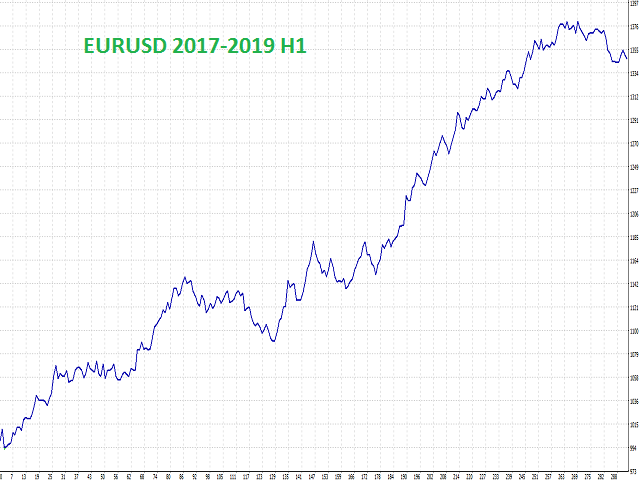 In the section "Discussion" will be attached the set files for many currency pairs (EURUSD, GBPUSD, XAUUSD, USDJPY, USDCAD, AUDUSD, NZDUSD, EURGBP, GBPJPY, EURJPY, EURCHF, etc.). opportunities to trade with the trend (only reversal), and there is no trailing. 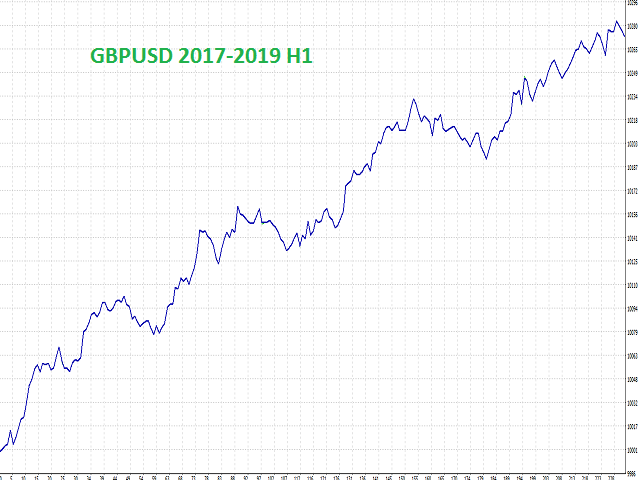 The default settings are optimized for GBPUSD H1.